All of us need to be able to quickly light a fire with some confidence when bushwalking, whether that be a campfire or a stove. In the mid-eighties, I only took a gas stove for emergencies, assuming that we would always be able to get a campfire going except in the foulest of weather. Nowadays of course, having a wood fire is a luxury or as some would say an environmental disaster, that few of us experience on a regular basis. 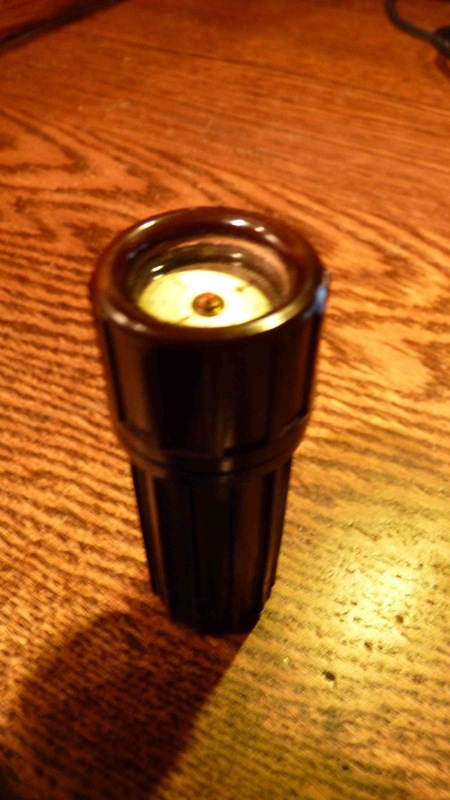 A good example from the match era is the waterproof bakelite match holder with compass in the lid and striker on the inside which were used by soldiers during WWII. 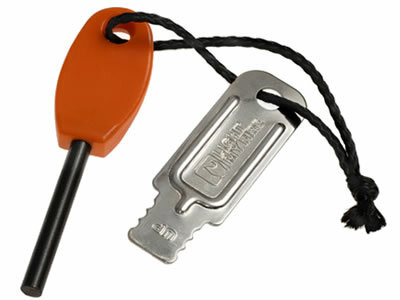 Over the years, the type of fire starter has diversified so that new alternatives to the waterproof match have appeared. I could never get the waterproof match to work especially in the wet and always found that I wore out of the "striker" surface before I finished my last match. So it was not long before I migrated to a cigarette lighter, initially a gold one belonging to my aunt which had the benefit of an adjustable flame with renewable flint and the ability to refill. However I always managed to misplace it! Disposable cigarette lighters were readily available and cheap so I usually took a couple of these with me. Over time I accumulated quite a few of these but they often seemed to stop working from one walk to the next, either the flint wore out or the gas seemed to escape. I never found them very effective on a cold morning, especially if they had been left out over night next to your stove and got wet. I always burnt my thumb when lighting my MSR Whisperlite although some of my younger bushwalking friends taught me how to manipulate the flame on a disposable lighter so you could get a jet about 4 cm long. This certainly helped. One tip that I have been told for keeping your lighter dry is to put it on a string around your neck. When air safety regulations were introduced which prevented you from carrying disposable lighters on board a flight, I changed over to "fire steels". By then I was using a MSR Whisperlite, and the sparks were all that was needed to light the Shellite primer (white gas). * Hard to see how you can do both at once! A neat trick that I saw some use a few years ago was to light a Whisperlite stove was instead of using some shellite use a small piece of Hexamine tablet (or something similar)placed near the pre-heat tube, it worked very well and reduced the risk of flareup. I am not sure how this would work if it was very cold. That's a great idea. I'm not sure that they will ignite as easily with the fire steel as Shellite, which is much more dramatic. The hexamine tablets really stink out your pack from memory.